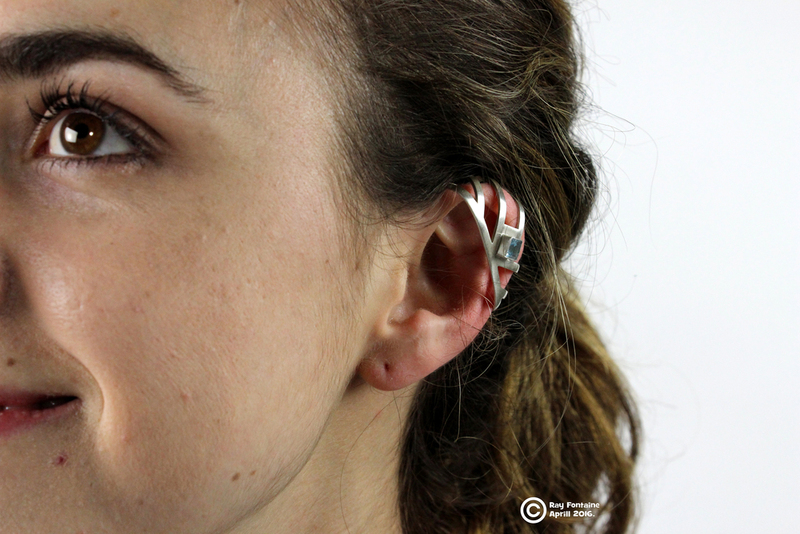 I aspired to reframe the image of hearing aids from a medical tool to a fashion statement. 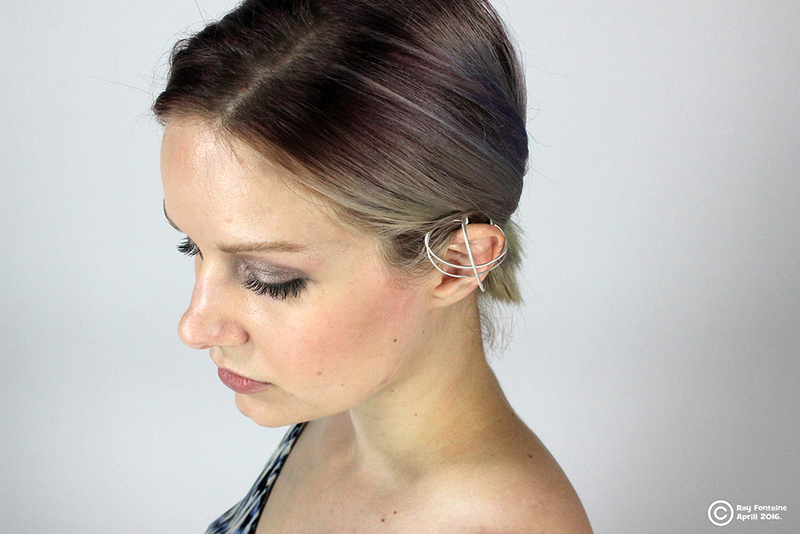 To achieve this I designed a line of interchangeable decorative ear cuff accessories with a snap on attachment for Embrace Hearing hearing aids. I am a Type 1 Diabetic, and remember the struggle between my doctor and I in regards to transitioning to wearing an insulin pump. Even though diabetics using insulin pumps see greatly improved diabetes management, the thought of relying on, and being physically connected to a medical machine terrified me. 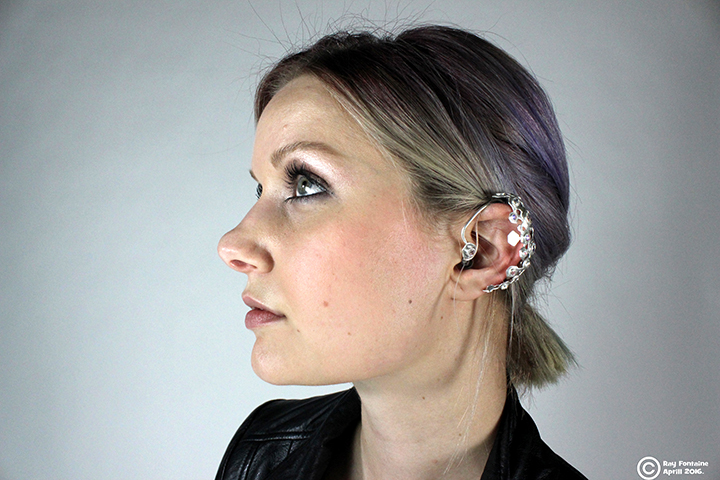 Users can snap their hearing aid into the ear cuff, concealing the medical device and showing off their style. 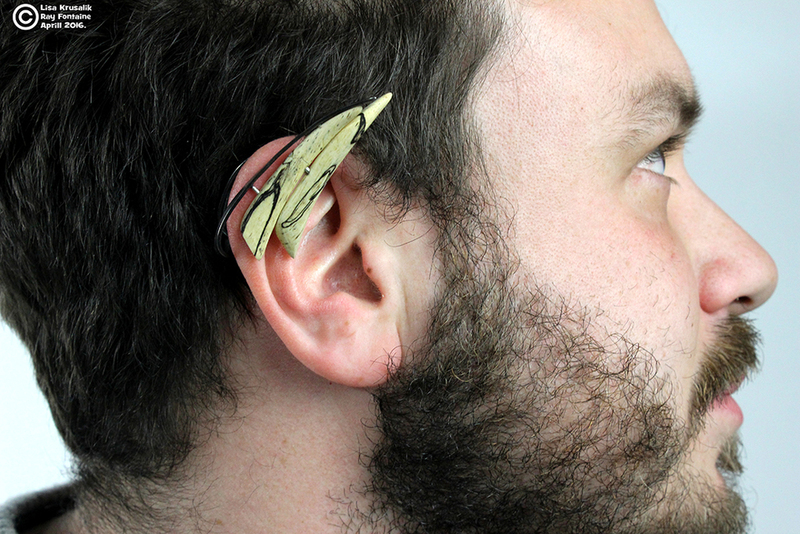 To wear a different style later, they can pop the hearing aid out, and snap it into a new accessory. 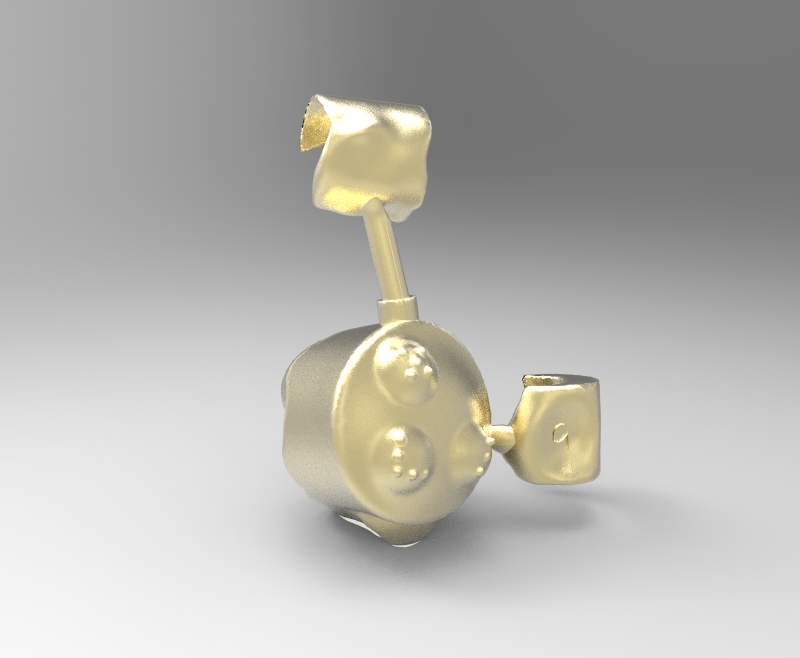 I designed a line of interchangeable decorative ear cuff accessories, 3D modeled for a perfect fit snap on attachment for Embrace Hearing hearing aids. 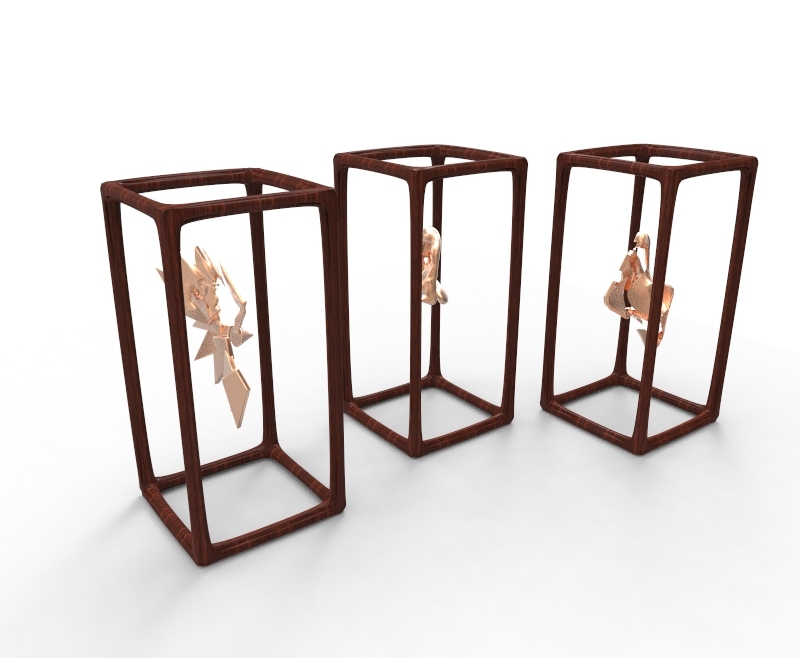 Currently my designs are only available to fit Embrace Hearing Behind the Ear Hearing Aids. I want to reach out to other hearing aid companies and engineer solderable snap on attachments for more brands. If I could do one thing for the millions of Americans wearing hearing aids, or any medical device, is to provide more desirable & personal options for the tools they have to carry with them every day. I want to raise public awareness by creating bespoke pieces for well known hearing impaired performers like Marlee Matlin – a deaf actress who won an Academy Award for Best Actress for her debut role in Children of a Lesser God. Like corrective eyewear has done in the past century, I want to turn a hearing aids into a vessel for self expression will change its stigma from a mark of impairment to a platform for fashion. Hearing impaired adults need the ability to personalize and decorate their hearing aids. In the same way that cell phone cases are both decorative and protective, my hearing aid accessories can do more than look beautiful, they can also provide protection and support to the device, keeping the hearing aid securely in place.